Find your iphone bootloader version.. 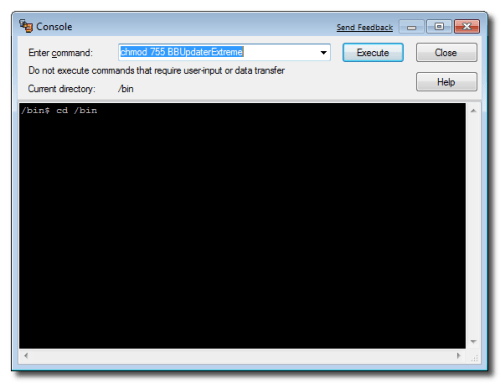 These are instructions on how to find your iPhone Bootloader version using BBUpdaterExtreme and Windows. You can use these instructions to determine if an unlock is possible on an accidentally upgraded iPhone 3G. Currently only iPhones with bootloader 5.08 will be able to downgrade their baseband for the unlock. Before you begin please have MobileTerminal and OpenSSH installed from Cydia. 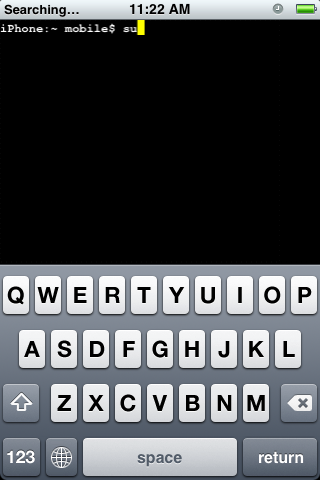 You can find MobileTerminal in the Terminal Support section of Cydia. For instructions on how to install an application from Cydia you can use this tutorial. Download BBUpdaterExtreme from here and save it to your desktop. 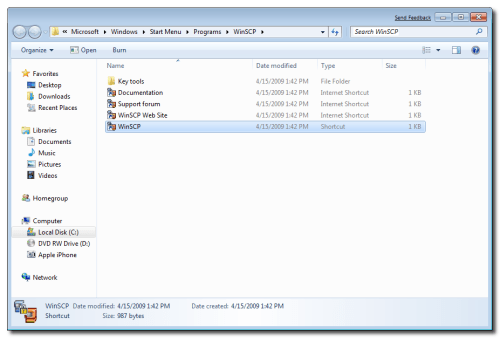 Launch the WinSCP application from your Start Menu programs. Make sure you iPhone is connected to the same wireless network as your computer and determine its IP Address using these instructions. 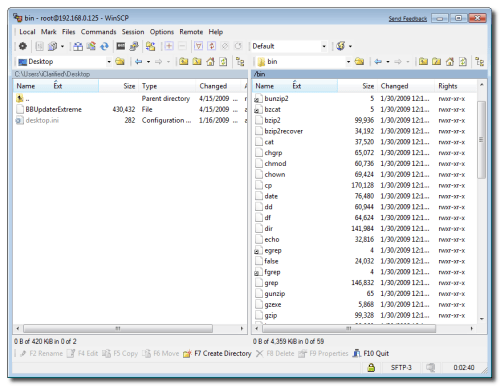 WinSCP will ask you to input your login information. Enter the IP Address you just retrieved in Step Three as the Host Name, root as the username and alpine as the password. Click the Login button to continue. If prompted to add the host key to the cache click the Yes button. 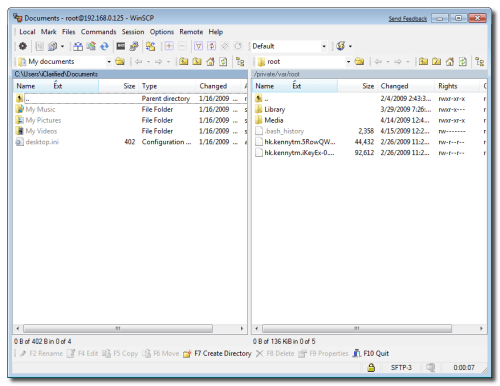 WinSCP will now display two file trees. The one on the left is your local computer and the one on the right is your iPhone. 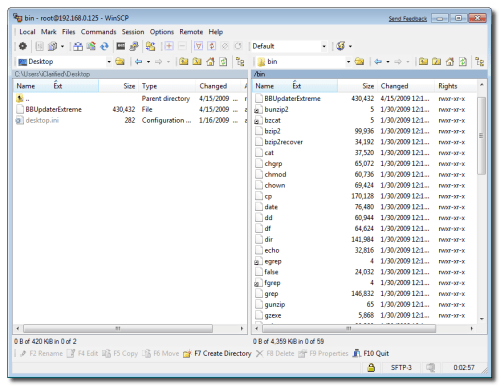 Navigate to your desktop using the left file tree and navigate to the /bin directory using the right file tree. 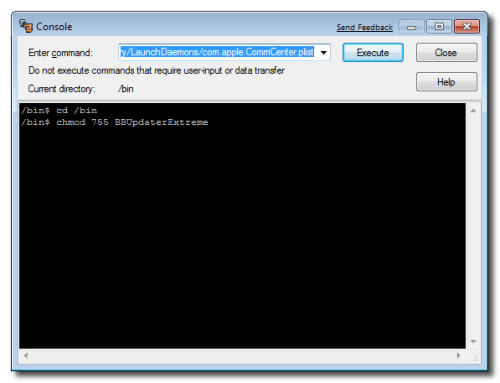 Drag the BBUpdateExtreme file from the left panel to the right panel. 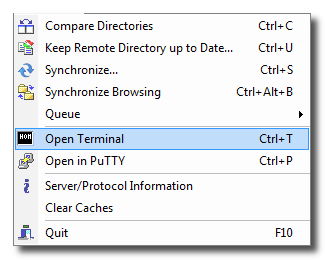 Select Open Terminal from the Commands menu. 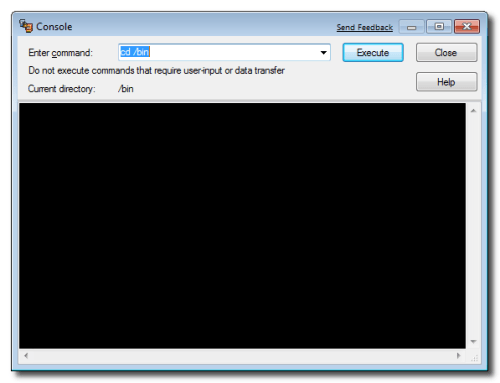 Input the following commands into the Terminal window and click the Execute button after each. Your iPhone will now loose its network connections. 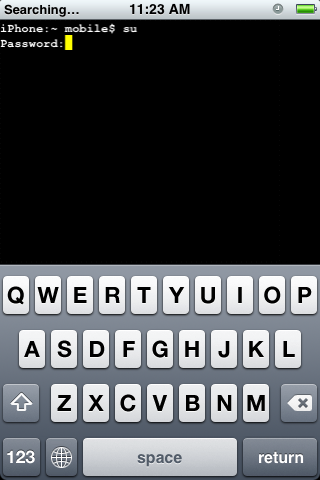 Launch Mobile Terminal from the iPhone SpringBoard. Type su into the terminal window. When asked for a password input alpine as the password. NOTES: You will need to restart your iPhone to regain network connectivity. You could also type launchctl load /System/Library/LaunchDaemons/com.apple.CommCenter.plist into the terminal window.